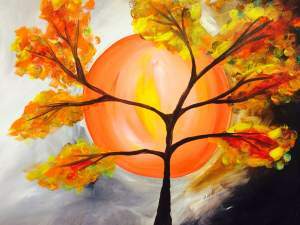 Mobile Paint night in CT! Express & Create will be traveling to Connecticut for three special paint nights over the weekend! We love to travel!